The Sun Devil men's basketball team fell to Buffalo in the NCAA Tournament Friday afternoon in Tulsa. @SunDevilHoops takes on Buffalo Friday at 3 p.m. CT in Tulsa in NCAA Tournament action. Luguentz Dort scored 21 points, Zylan Cheatham posted his 14th double-double (14 points, 10 rebounds) as @SunDevilHoops knocked off St. John's 74-65 in Dayton. 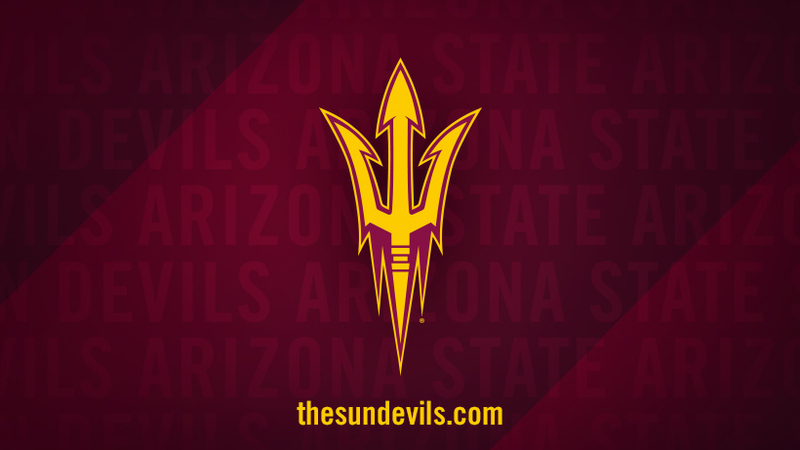 The Arizona State Sun Devils will be heading to the 2019 NCAA Men's Basketball Tournament after finishing second with a 22-10 record among Pac-12 schools in the regular season. As the No. Pac-12 Networks' Mike Yam catches up with Arizona State men's basketball head coach Bobby Hurley after the Sun Devils were selected as the No. Cal State Fullerton takes on Arizona State in Men's Basketball. Tune in on Pac-12 Arizona at 5:00pm on November 6, 2018. Live Stream on pac-12.com or the Pac-12 Now app. Tickets info may be found here.